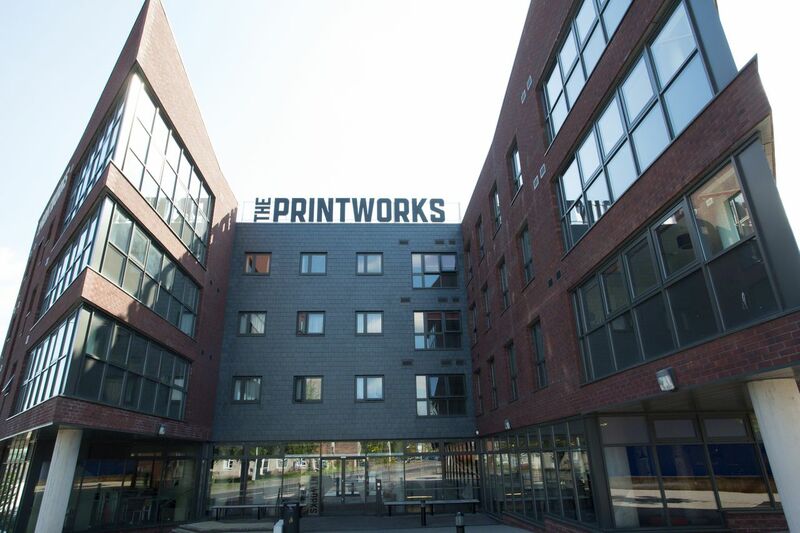 Move in to one of the hippest addresses in town at The Printworks building - also conveniently located between the University of Exeter's two sites and within walking distance of both. Explore the city's bustling centre with its shopping malls and quirky boutiques just a short stroll away, while the nearby Belmont Park provides a lovely swathe of peaceful green space to recharge your batteries between lectures. 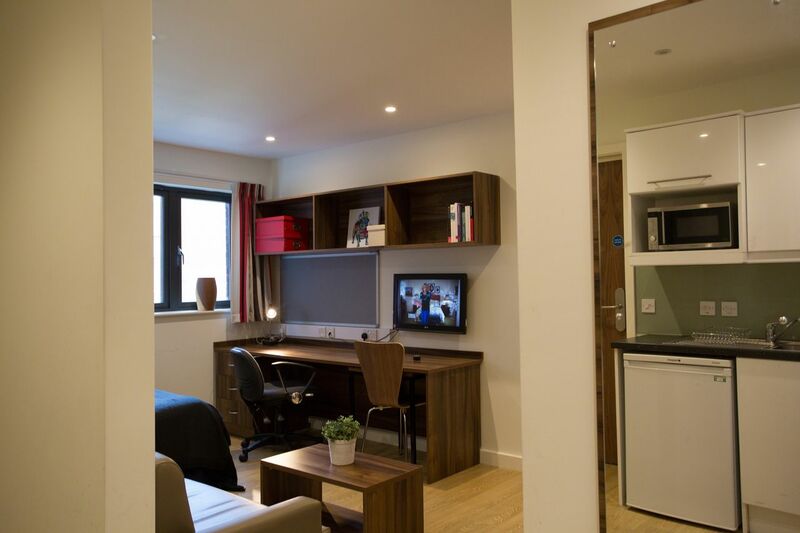 With Exeter High Street's plentiful bars, restaurants, and shops just minutes away and within walking distance of both Streatham and St Luke’s university campuses, The Printworks provides a particularly convenient spot to call home during your overseas study. The strikingly modern architecture oozes cool and promises accommodation beyond the norm. Hip inside and out, you can hang out surrounded by funky industrial chic in the shared lounge, play pool with friends, or just flop in front of the flatscreen TV. If you’re tired of telly, take in the latest blockbuster at the cinema just around the corner. You can even come back and burn off the popcorn and hotdogs at the onsite gym while a 24-hour concierge and CCTV system ensures your security around the clock. With a mix of two to seven-bed apartments and self-contained studios, choose anything between totally private to full-on communal living. 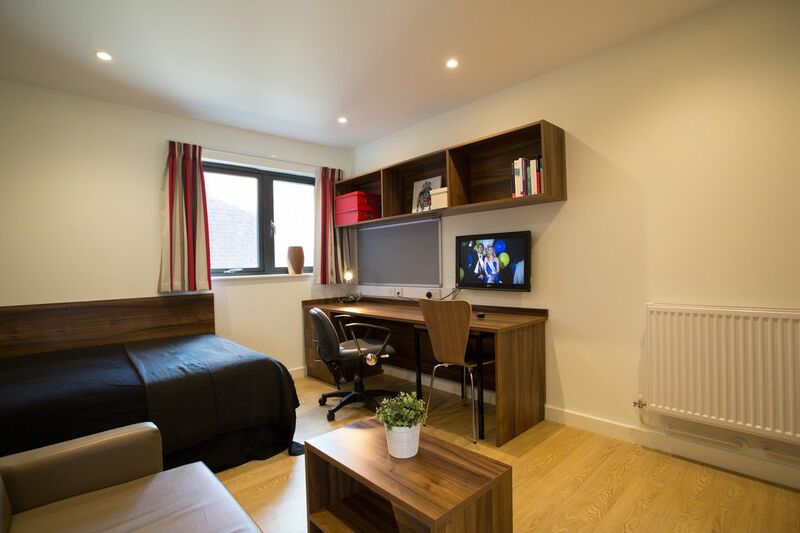 Each bedroom has fob access with double bed, ensuite bathroom, and of course a study area for hitting the books. Show off your culinary skills in the fully-equipped kitchen, while the nearby supermarket makes grabbing groceries a doddle. You can also easily Skype your friends and family with free 20MB Wi-Fi throughout and have the peace of mind that all bills are also included so you can focus on getting the most out of your student life experience. We couldn't find a room that matches your preferencesView all Private Room in The Printworks. 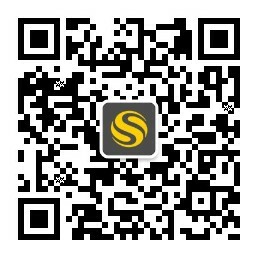 We couldn't find a room that matches your preferencesView all Entire Place in The Printworks.